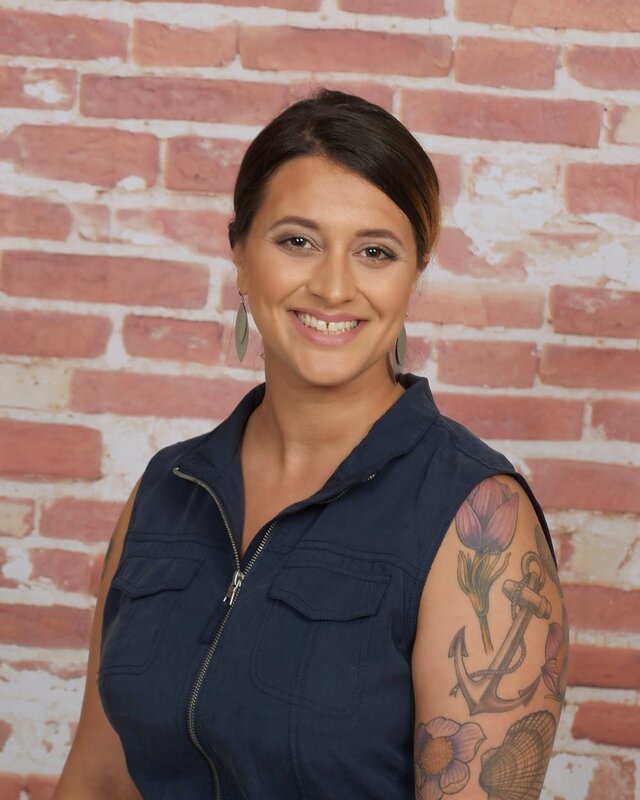 Emily Tsitrian is the Director of Consulting Services at PlanGrid, the leader in construction productivity software, where she oversees the direction and strategy of the consulting and training team. In this capacity, Tsitrian is responsible for driving world-class onsite training sessions and implementation to customers around the world. Prior to joining PlanGrid, Tsitrian was an application manager for Epic, a leading software company in the healthcare space, where she was in charge of the technical configuration of products for two multi-site healthcare organizations. Tsitrian holds a Bachelor of Arts degree in Economics from the University of California, Berkeley. When it comes to my career, I was a bit of a late bloomer. I didn’t go to college right away out of High School, and instead spent a lot of time in my 20s doing odd jobs and slowly working through community college. I’ve always been passionate about social justice and improving people’s lives, and eventually I decided I should study public policy. In 2008, I attended Berkeley to study economics. While I was there, I had several ‘aha moments’ where I realized that the fastest way to change the world is through tech. I knew this was the path for me. After graduating, I started working in healthcare tech and loved it, but after a few years became frustrated at how difficult healthcare is to truly disrupt due to so many regulatory hurdles and massive inequality to access it here in the US. Also, I wanted to try my hand on the startup world, just to prove that I could do it. It just so happened that around that time a PlanGrid founder hit me up on LinkedIn to talk to me about a job. We ended up talking for about a year before I was ready to make the move-- and in 2014, I headed to PlanGrid. At that time, we were roughly only 20 people, so everyone basically did everything. But we eventually ramped up a formal sales organization and I started the Consulting and Training department. In just over two years in this role, I’ve created the entire consulting product line from scratch, created numerous roles across the U.S., and have generated an entirely new and sizable revenue stream for the company. My toughest obstacle has always been a self-imposed concept of my abilities and talents. I’ve definitely experienced imposter syndrome and still often feel like I’m the odd one out at my peer level, being a brown, tattooed, single female from rural South Dakota. I wouldn’t say that I’ve overcome this, but I’ve learned to work with (rather than fight against) my imposter syndrome by staying humble while boosting myself with confidence in being 110% prepared for any situation. I now love who I am and where I’m from. The fact that I’ve got a different background means that I can offer a different perspective that has inherent value. Staying focused has always been easy for me and, luckily, I am able to turn a switch on my brain to focus on a task and can go for hours until something gets done. Listening to electronic music can really help me there. I am motivated when I am focusing on projects that have a larger purpose, or on work that has real meaning. Staying in touch with my inner guiding voice that connects my work to my goals and value system is the key. “Focus on what you can control.” One of my colleagues told me this recently when I was feeling discouraged about how slowly things seemed to be moving around me. I have a tendency to take on larger challenges or worry about things that I can’t really change, but when I focus on executing on what I have control over it creates ripples throughout a community or team that changes things on a larger scale. Surround yourself with people you trust and who know more than you in areas that are not your strength. Don’t be afraid to admit you need help, but trust your judgement in what advice you take. Nobody can get everything done by themselves and there is something to be said about a hivemind mentality to problem solving. Women make exceptional and inspiring leaders, and the world is missing out by not having more of them in executive positions. We need to address the problem at all levels of the pipeline and inspire more young girls and women to develop leadership and technical skills so they can become entrepreneurs and executives later on. We need to encourage more women to raise their hand for leadership roles and take risks, and we need to examine unconscious and conscious bias on the management level when considering female candidates for positions. And by all means, women should raise up other women and celebrate our successes! It’s not a zero-sum game. We can all share in the prosperity from a more equal playing field.